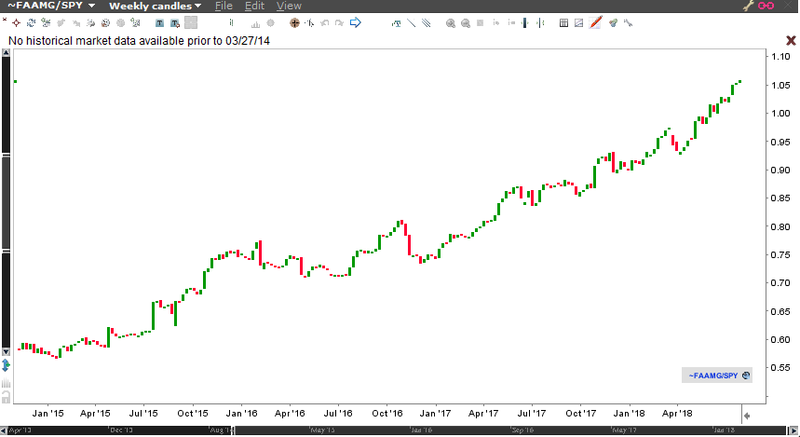 The SPY would have been in trouble in the last 3 years without these stocks. Trade war worries put some pressure on equities especially in Europe. SP500 could make a higher high but still well off from its highest level. Now it is facing with various resistances such as MAs and levels. NQ week before last could set a record level but now retreated bellow the resistance it had broken. The 50DMA did't seem to be a strong support in the past so buying the dip looks better at around 6600 DMA value. DAX formed a double top and broke the support at 12550 and it is again bellow now the 200 DMA. The strong support is the 11735 April low. 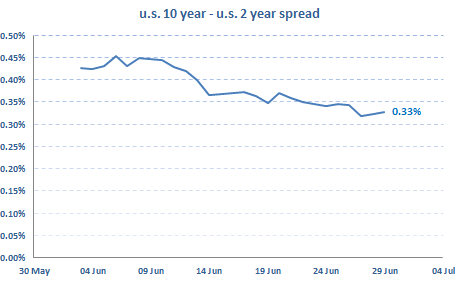 The US 2Y yield is forming a double top whereas the 10Y reversed way bellow the 3.13% high resulting in the further flattening the curve that is not a good sign for equities. 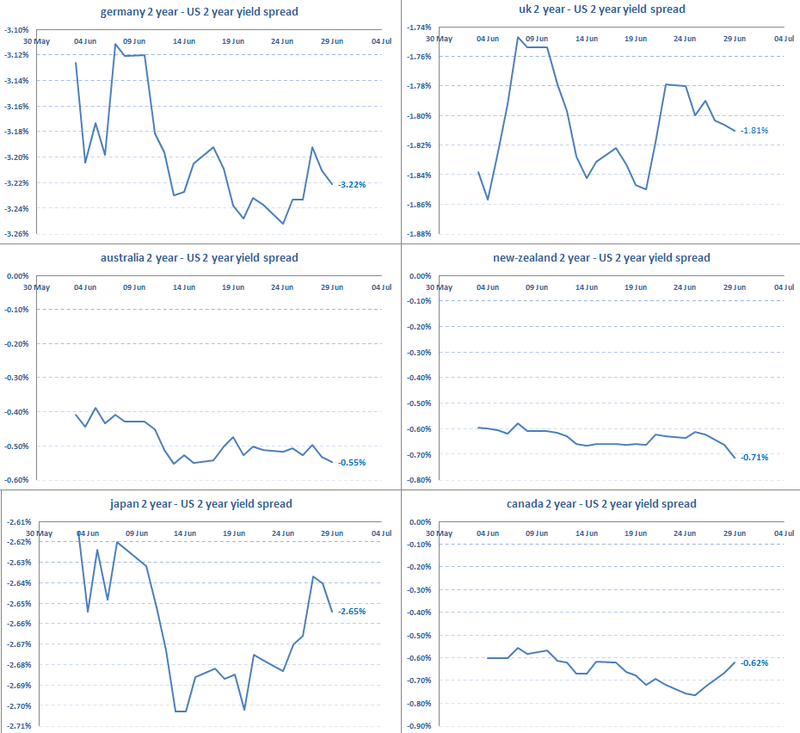 The 10Y-2Y spreads are consolidating except for the AUD and NZD that are near or bellow lows. 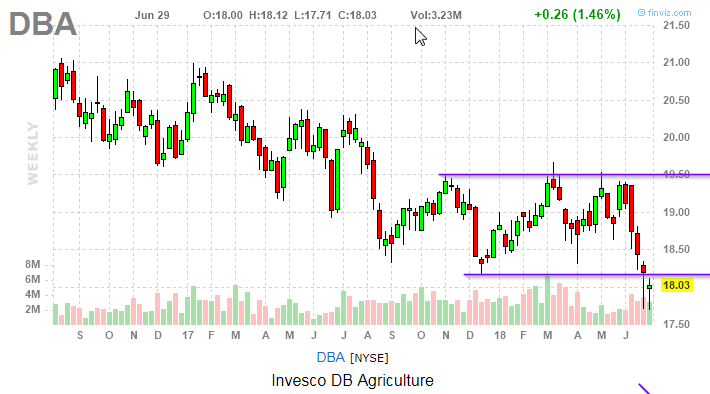 The Agri complex looks to be the main victim of trade war worries as they make new lows led by fall in grain prices. 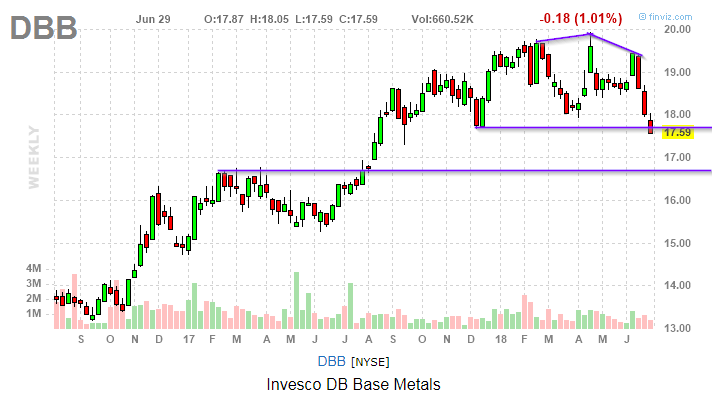 Base metals might retest the 2017 July levels as they broke the December support level. 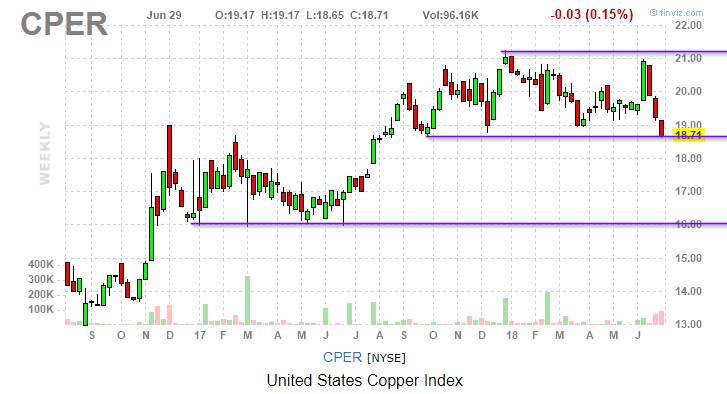 Copper is at at critical level. 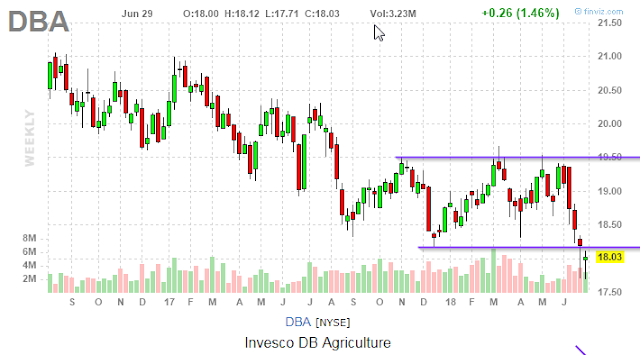 Should that break we might see the 2017 levels again that would be a bad sign for equities. 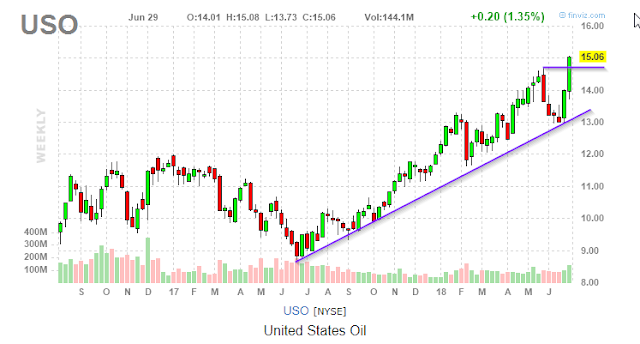 Oil is still in a strong uptrend making new high. 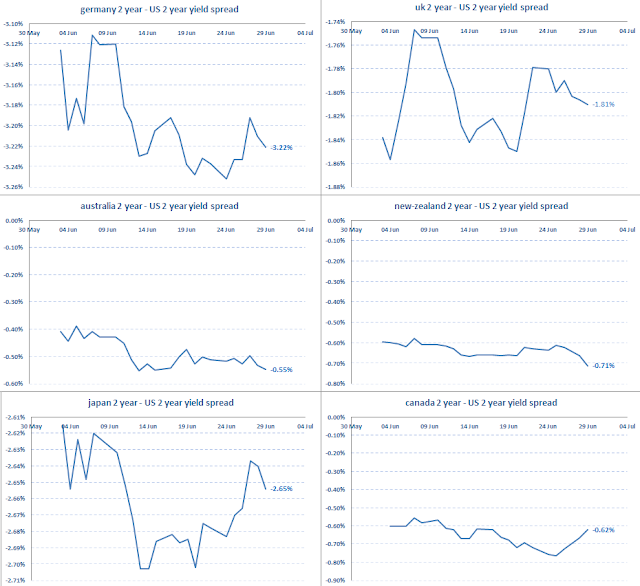 Gold is in a strong downtrend nearing the December low strong resistance. DX is consolidating after braking the November high level. Some major pairs are at or near strong support level. USD/JPY still within a range and still bullish despite the risk-off mood that prevails otherwise. USD/CAD made new high but reversed sharply after BOC's Poloz speech. The big trade was the Yuan weakening that is going to face some resistance soon.